Lil' Rider Wiggle Car Just $26.99! Down From $70! 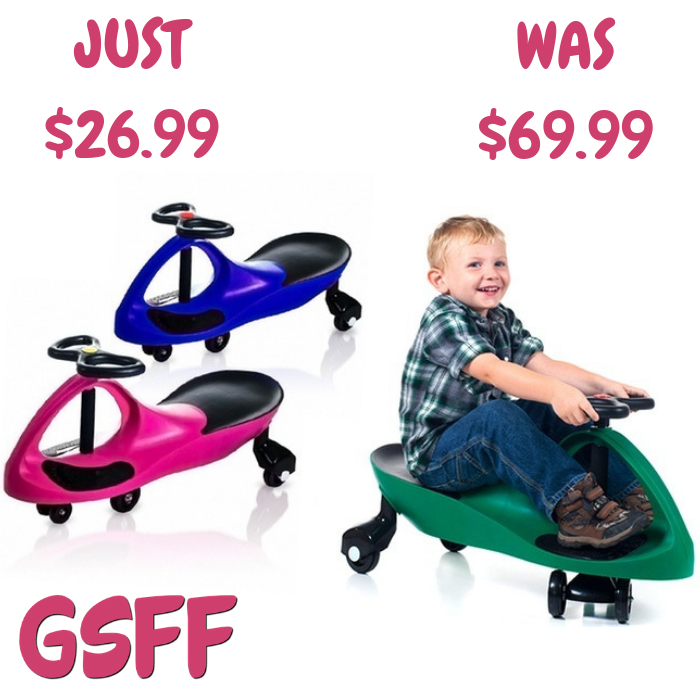 You are here: Home / Great Deals / Lil’ Rider Wiggle Car Just $26.99! Down From $70!